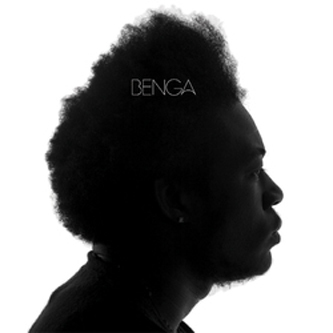 Benga's latest for Tempa opens with a far more developed, matured and dare we say, sensual sound than the outright ravers of previous releases on 'Pleasure'. Perhaps cutting for a deeper vein, 'Pleasure' licks up tempered rave chords over a slinky and sinuous rhythm with a menacing intent. But fear not, the malevolent Benga we all love begins to show through on 'Go Tell Them' with a thick electro synth driven mover punctuated by darkside stabs. 'Loose Synths' takes a sideways look at the Funky styles of Apple or Hardhouse Banton with tricky percussive syncopations driving a display of Detroit versus Saaf style synth moods in a kinda Carl Craig vs Dego manner for a rough idea. The second plate stays deep, but ramps up the bass licks on 'Benga's Off His Head' with a turbulent mid range riff twisted into evil shapes and 'Better' working up another tuff sub-rocker for the Funky crew with a jacking motion quite unlike owt else. Hi-5's for Benga. Forward.